I’ve discussed this before, but my mom would have fresh, warm cookies waiting for us after school on a regular basis. 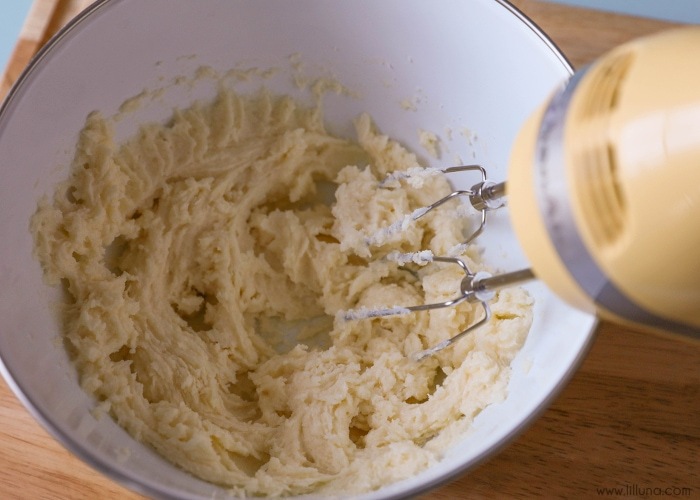 She LOVES to bake, and she loves trying out new recipes, so we were pretty spoiled as kids. I think my kids are pretty spoiled as well since I’m making treats almost every week. One of the treats we recently tried out were these Mint Blossoms from Land O Lakes. 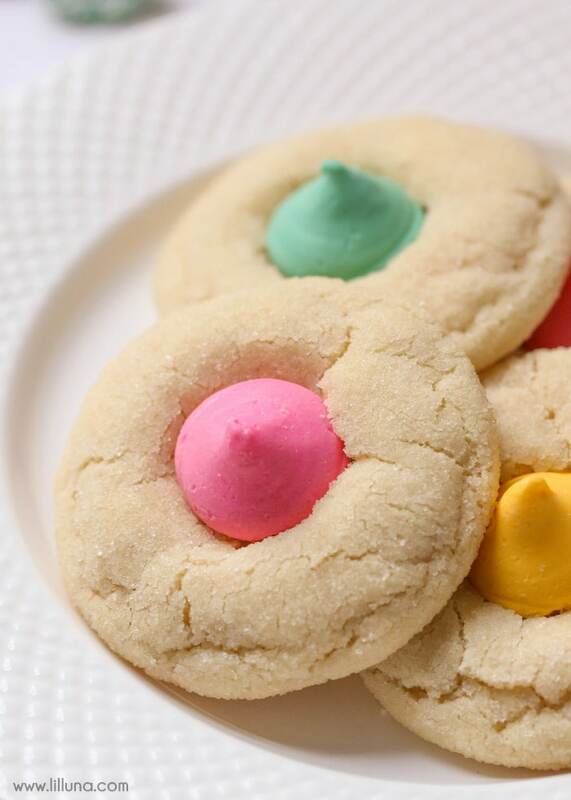 We have always loved the Mint Meltaways so I knew they would be great on top of a cookie. I had to try them and the family decided they were DELICIOUS!! I had to agree. 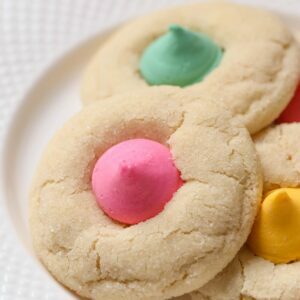 They are a soft and chewy sugar cookie with the delicious mint candy on top. What’s not to love, right?! 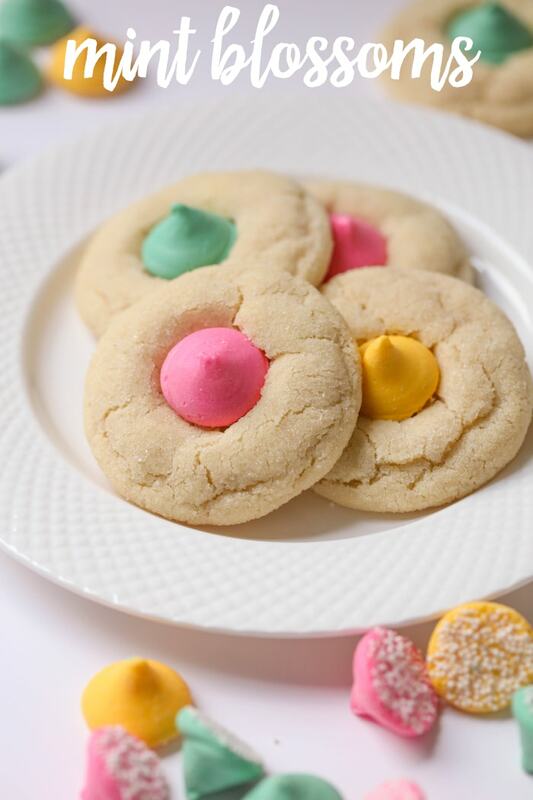 Mint Blossoms - a chewy, soft sugar cookie rolled in sugar and topped with a Mint Meltaway candy. 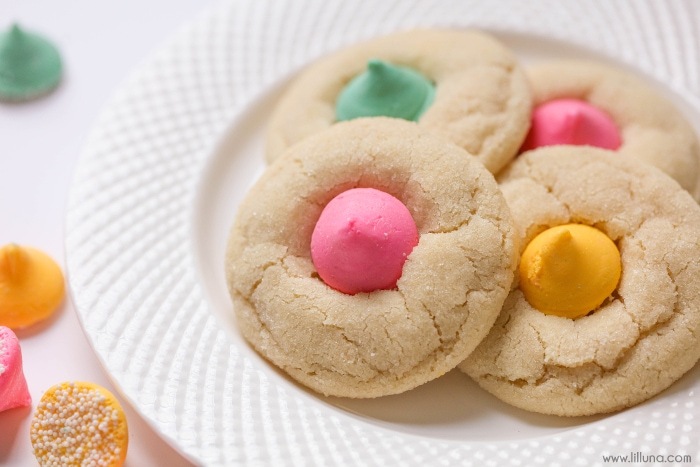 Its' one of our new, favorite cookie recipes! 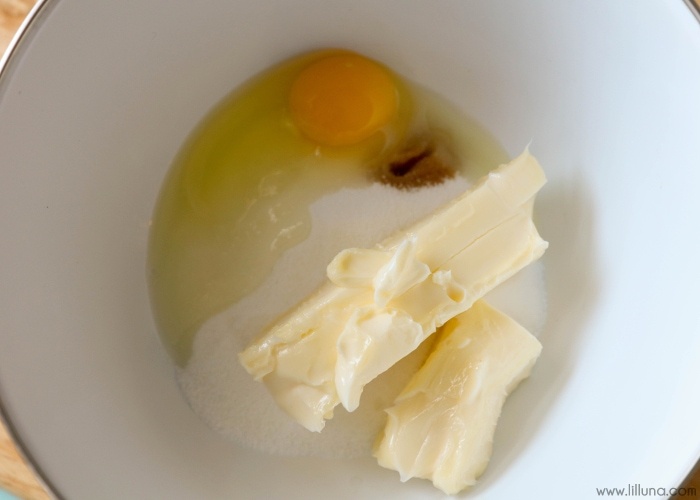 Add 1 cup sugar, butter, egg and vanilla to a bowl and mix well. Beat until well combined. 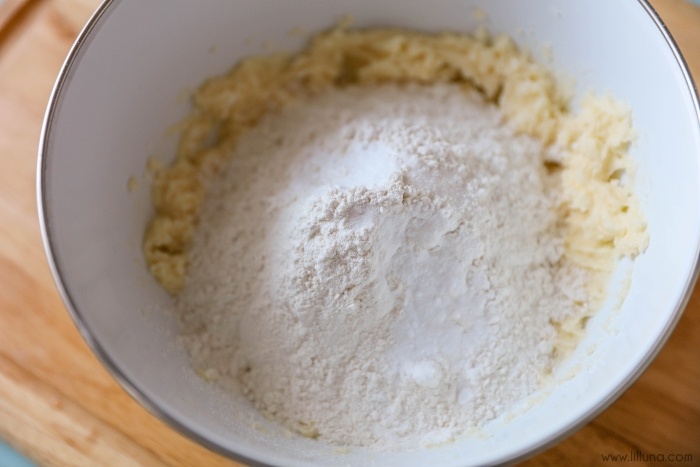 In a separate bowl add the flour, baking soda and salt. Add this to your creamed mixture and mix well. 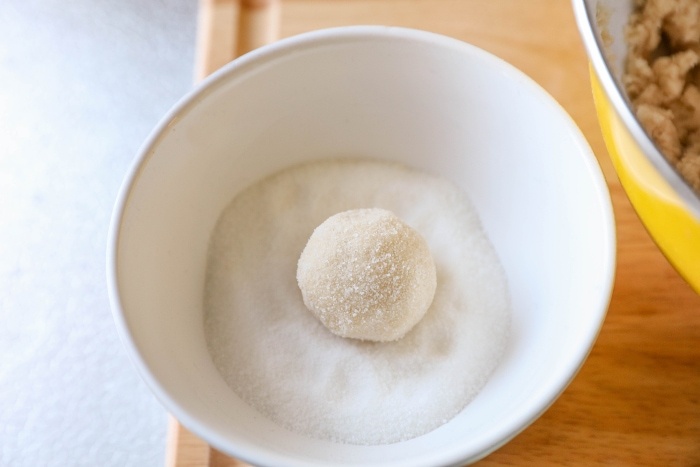 Place ¼ cup sugar into a bowl. 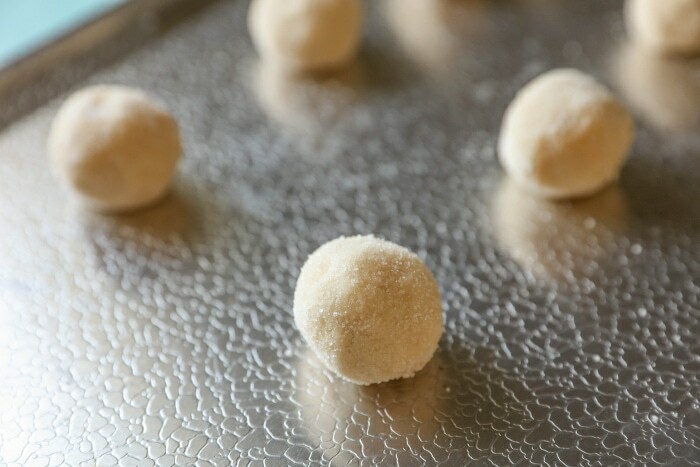 Shape dough into 1½ inch balls, roll in sugar and place onto ungreased cookie sheet. Bake 7-9 minutes. 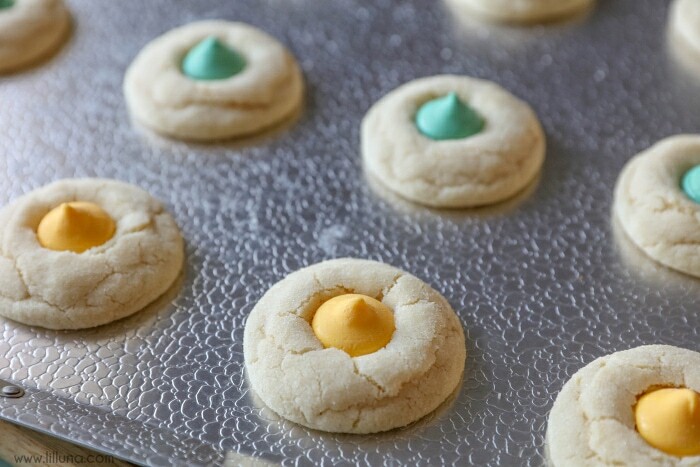 Remove from oven and immediately add 1 mint candy to the center of each cookie. Let cool. ENJOY! 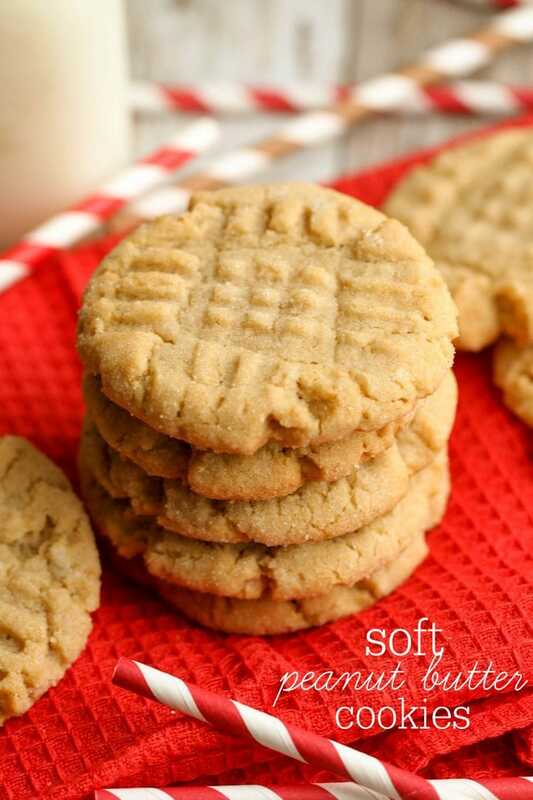 Recipe from Land O Lakes. Beat your sugar, butter, egg and vanilla. Add your dry ingredients and mix well. 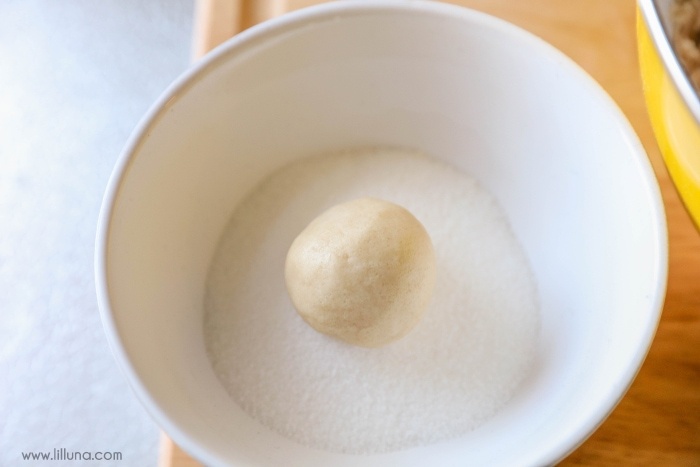 Roll your dough balls into sugar. NOTE: You can make these as big as you want. Mine were about 1.5 inches and it made about 2.5 dozen cookies. Be sure to add your candy as soon as they come out of the oven. These cookies were delicious and remind me of the classic Kiss cookies that you stick a Hershey’s Kiss on top of. 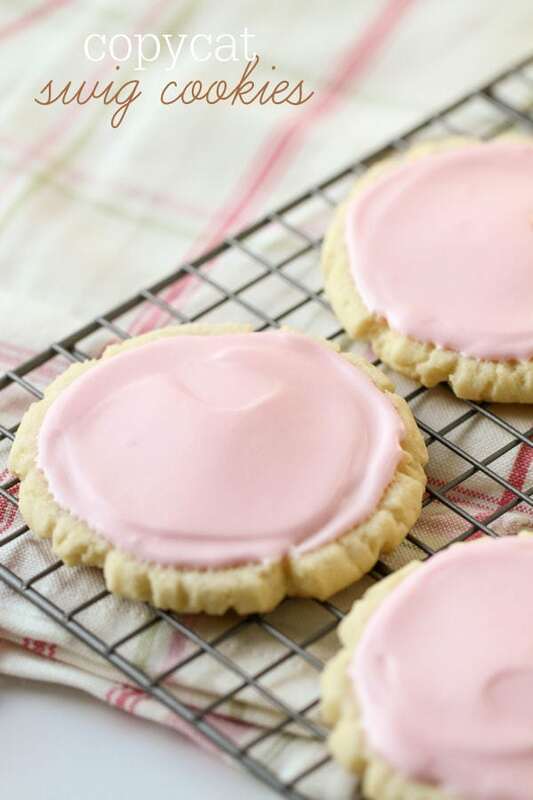 We have always loved these mint meltaways, so they were the perfect addition to these chewy, soft sugar cookies. 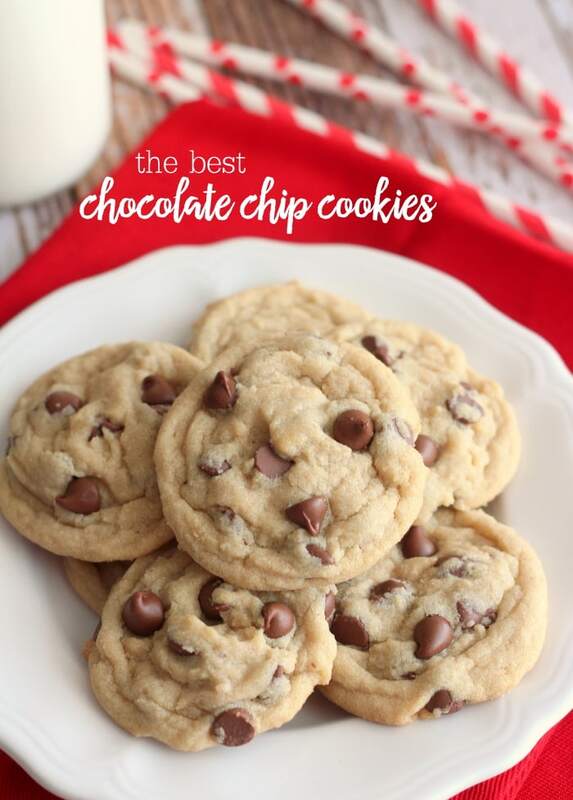 Looking for a chocolate cookie version of this recipe. My mother had a chocolate cookie recipe using melt away mints as frosting. The chocolate came from cocoa powder and melted semisweet chocolate chips. The cookies were more crispy/chewy. After they came out of the oven a mint was placed on top and allowed to soften. The softened mint was then spread with a knife. Very pretty as a Christmas cookie. 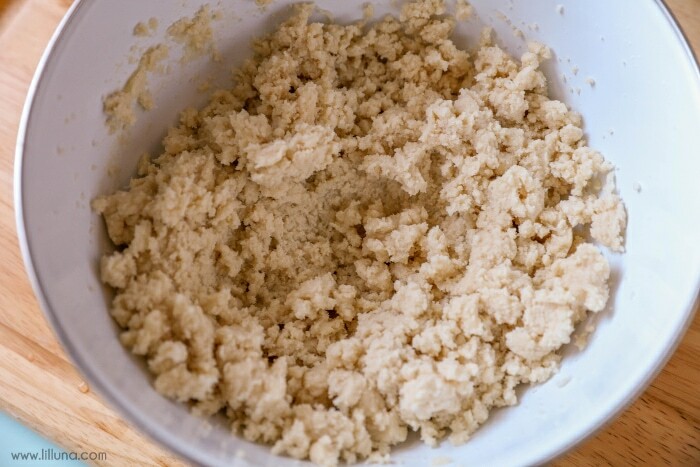 I don’t have mom’s recipe and I am looking for a similar recipe. I haven’t tried this, but you could possibly add cocoa powder in step 3, to make them chocolatey. Then melt the mints to spread around. Now, I haven’t made them like that, but it could possibly work. Here is a recipe to try, minus the marshmallows and you can add mint to the frosting…https://lilluna.com/chocolate-marshmallow-meltaways/ or here is another one, but you could do the colored mints, instead of andes mints. 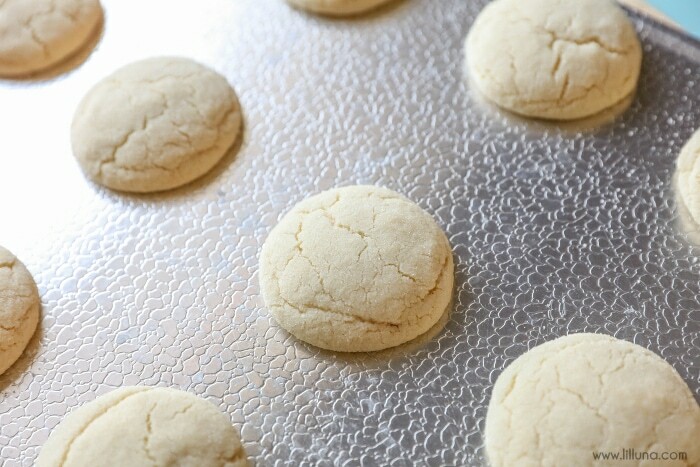 https://lilluna.com/andes-mint-cookies/. Hope those help! Thank you! Never done mint blossoms before! I’m excited to give this a try!